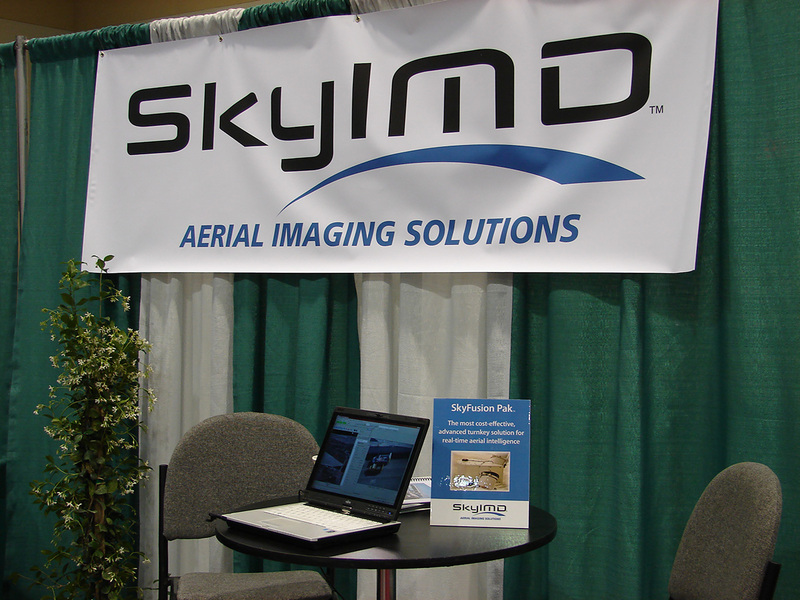 April 28, 2010 — SkyIMD, Inc., the innovators in aerial imaging and intelligence solutions, will present the SkyFusion Pak system in Booth 605 at the Border Security Expo that opens today in Phoenix, Arizona. SkyFusion Pak is the most cost-effective and advanced turnkey solution for real-time aerial intelligence. SkyFusion Pak meets the needs of mission-critical and technically-demanding applications including border patrol, law enforcement, crises management and mobilization, and search and rescue. Small, lightweight and portable, SkyFusion Pak can be deployed quickly and installed easily in the field on multiple aerial platforms. The system can be configured with optional components, such as still and infrared cameras, to meet the needs of different applications. SkyFusion Pak is priced at $59,900 and includes a self-contained pod with an application specific video camera and motorized control that is ready to be mounted on wing strut or under belly. It also includes a flight control laptop computer that is customized and pre-configured with comprehensive management and control software. 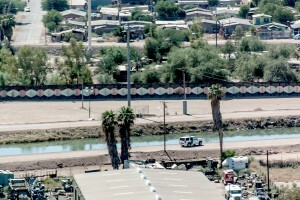 This entry was posted in aerial camera pod, aerial imaging, skyfusion pak. Bookmark the permalink.